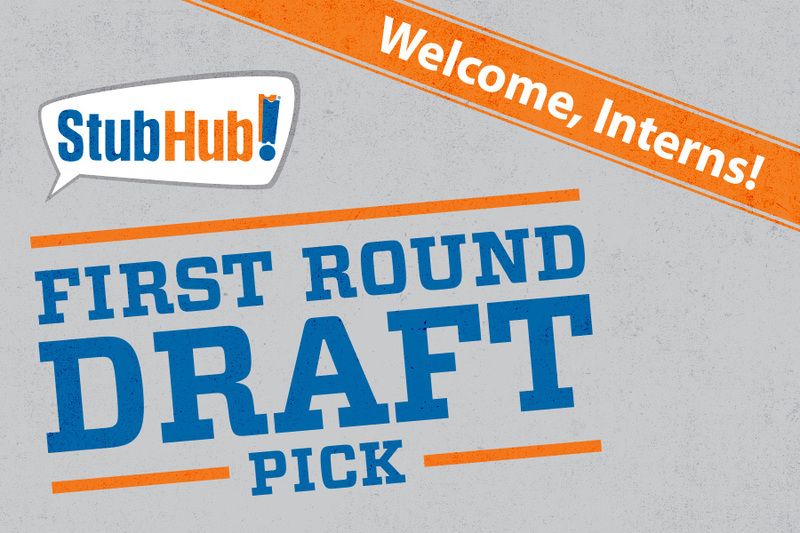 StubHub manages its company with an inside-out approach—Fans who serve Fans. To help keep the fun and productivity flowing, StubHub hosted various company-wide events from picnics at the Zoo and AT&T Park, to charity events, ping pong tournaments, Quarterly All Hands meetings and Hack-a-Thons. All Hands were on deck to produce a series of collateral and videos to remind StubHub employees that inside each of them is a huge Fan.